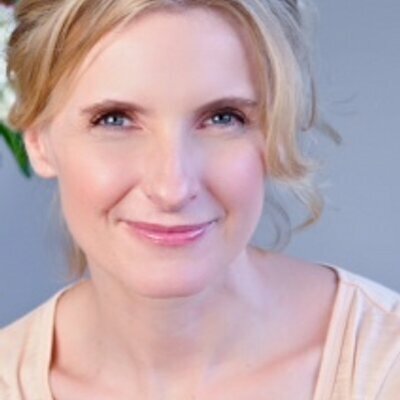 Elizabeth Gilbert faced down a pre-midlife crisis by doing what we all secretly dream of -- running off for a year. Her travels through Italy, India and Indonesia resulted in the mega-bestselling and deeply beloved memoir Eat, Pray, Love, about her process of finding herself by leaving home. She's a longtime magazine writer -- covering music and politics for Spin and GQ -- as well as a novelist and short-story writer. Her books include the story collection Pilgrims, the novel Stern Men (about lobster fishermen in Maine) and a biography of the woodsman Eustace Conway, called The Last American Man. Her work has been the basis for two movies so far (Coyote Ugly, based on her own tale of working at the famously raunchy bar in New York City), and Eat, Pray, Love, with the part of Gilbert played by Julia Roberts. Not bad for a year off. In 2010, Elizabeth published Committed, a memoir exploring her ambivalent feelings about the institution of marriage. And her 2013 novel, The Signature of All Things, is "a sprawling tale of 19th century botanical exploration."